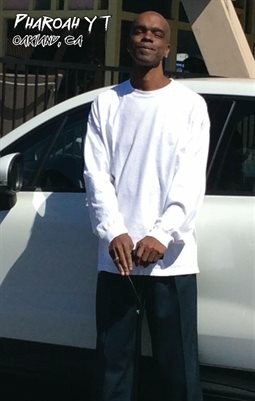 The Underground Fix , established in 2010. We have worked with indie/underground artists in all 50 states and 15 countries providing high quality service, media and promotion. Throughout our 7 years in the industry we have released over 800 mixtapes, albums, EPs and singles on sites such as Coast2coastmixtapes.com, Datpiff.com, Audiomack.com as well as many other media outlets, regional DJs and other promotional outlets we have relationships with. 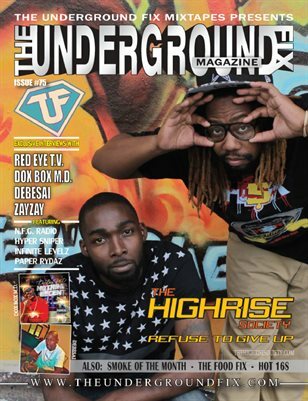 Just over 4 years ago we started The Underground Fix Magazine. 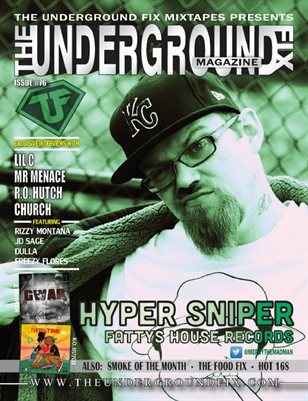 With over 100 issues released we have exclusive interviews with artists such as Dj Paul (of 36 Mafia), Bizarre (of D-12), Twiztid, Krizz Kaliko, CesCru, Mayday, Twisted Insane, Kutt Calhoun, Yukmouth, Dizzy Wright, Jarren Benton and more. 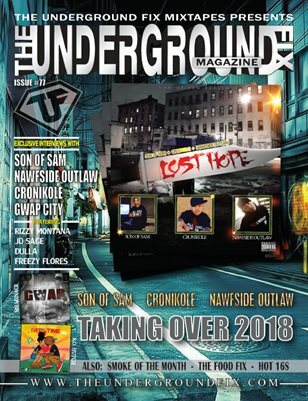 Along with endorsement from some of the top artists in the underground scene, T.U.F has helped countless artists build their buzz without breaking the budget with high quality work from an established company.